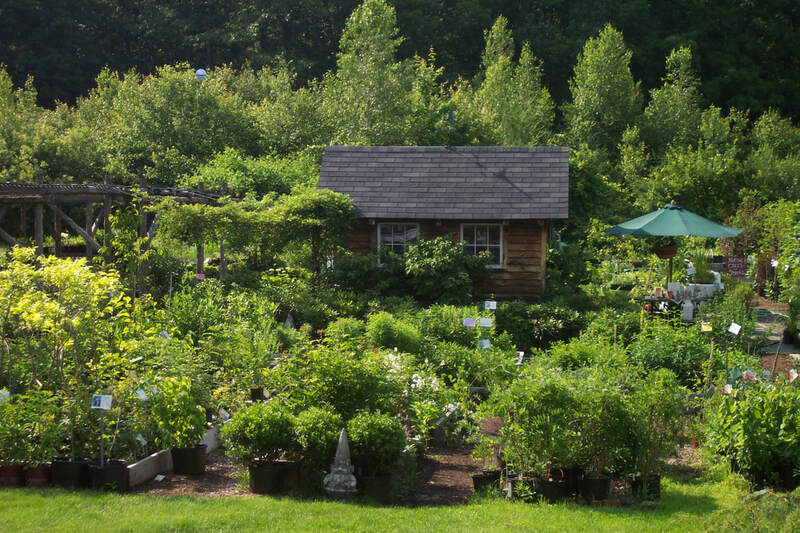 CATSKILL NATIVE NURSERY has been inspiring gardeners since 1999 to create biodiverse and remarkably ornamental gardens using plants that are native to eastern North America. ​ Gift Certificates are ready to go! ☛We do not ship plants. ☛We do not have a catalog, inventory sheet or price list. ☛We do not sell seeds. ☛ Please leave your pets at home. Our two barky Icelandic Sheepdogs love to welcome people but they can be intimidating to other animals. Join our email newsletter if you would like to receive information about sales, workshops and special events. You can also ask us about inventory and our landscaping services here. Please note we DO NOT have a plant list or catalog. Our inventory is always in flux and comes and goes too quickly for us to keep an up-to-date record. Please check if you are a human trying to contact us and not a computer trying to spam us (spambot). Thank you. See options under SHOP or click on this image.